Do you have social media, digital marketing and branding problems? 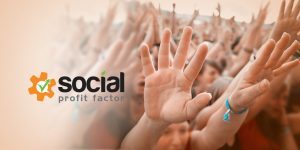 We have answersI Social Profit Factor Training and Member Community officially opens doors to the general public today! We have been working the past year on a game changing project to help solve your biggest problems and challenges related to social media marketing, digital marketing, branding, strategy, branding, content, and deep dive training on all of the top social networks including Facebook, Instagram, Twitter, LinkedIn, Pinterest, Snapchat and loads more! Smart digital marketers who know the value of an email list. They create epic and compelling content offers that inspire, educate, delight and help their ideal customer and audience solve their greatest problems. They earn their trust and email address. They are then able to more easily nurture relationships with a captured audience who WANTS to hear from them. 008: Email Marketing is Not Dead! Or is it? 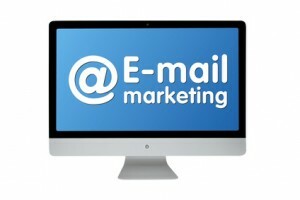 Email marketing is not dead! 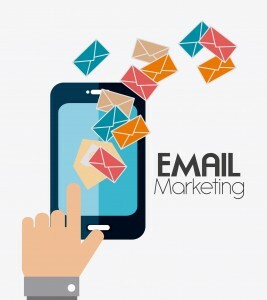 For success with email marketing, the focus must be on sharing value and serving your audience versus manipulating them to click, share and opt-in!